Epilepsy, the most common acquired chronic neurological disease, occurs in 1% of the human population. Despite treatment with the newest antiepileptic medications, almost one-third of the individuals continue having seizures (Kwan and Brodie, 2000). Many of those with seizure persistence and even some with seizure ­remittance suffer often from under-appreciated co-morbidities including cognitive deficits and psychopathology such as anxiety, depression, and poor attention. Our understanding of epileptogenesis and its concurrent effects is based mainly on animal models. Using humans with epilepsy to study effects of human epilepsy is fraught with multiple problems including ethics, medication effects, and reproducibility. More recently, however, human brain tissue from surgical ­resections has been studied (this represents only a small subgroup of patients with epilepsy). 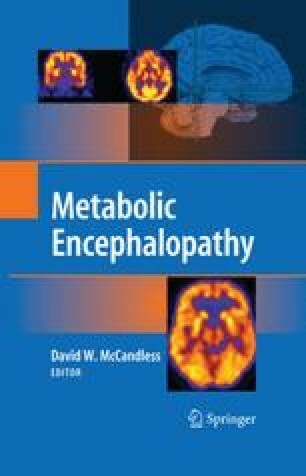 Modern imaging techniques have also helped unveil widespread metabolic ­abnormalities associated with epilepsy.